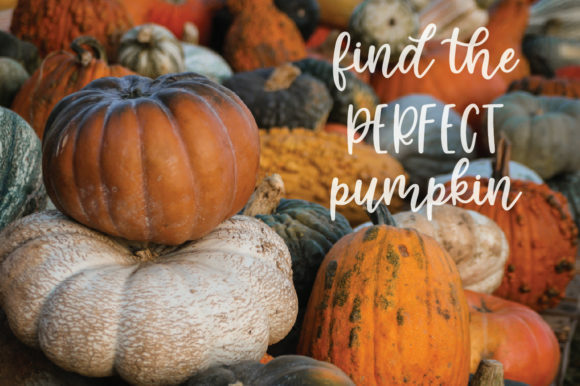 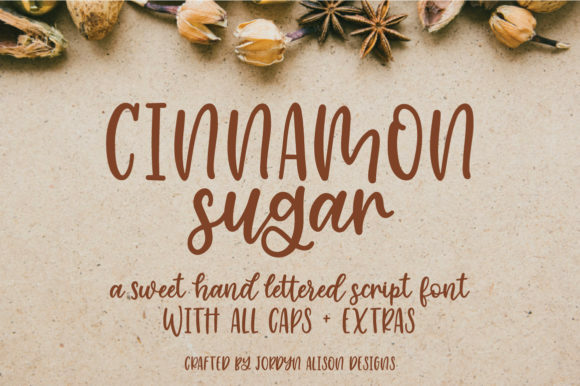 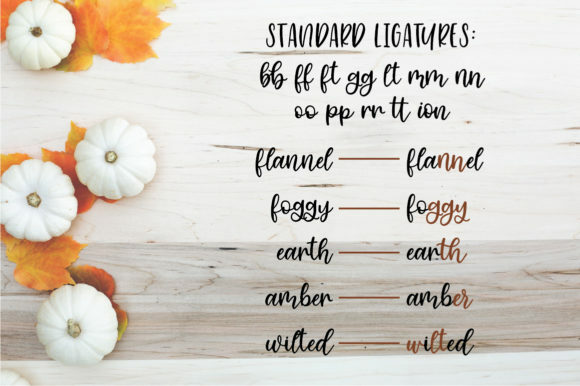 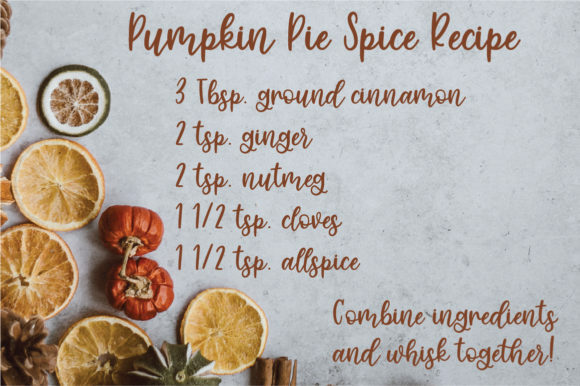 The Cinnamon Sugar is a brand new hand lettered script font. 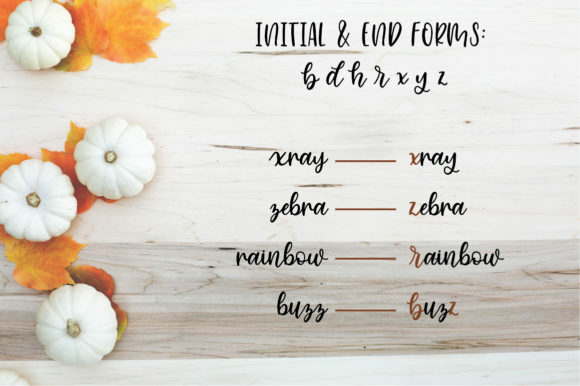 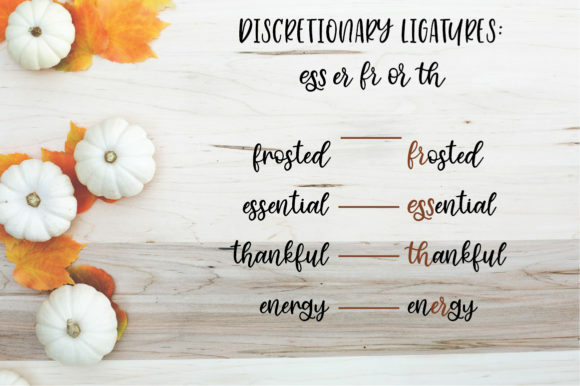 It comes packed with ligatures, alternates, and more. 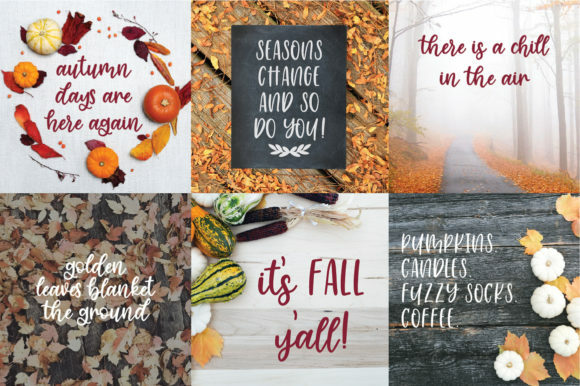 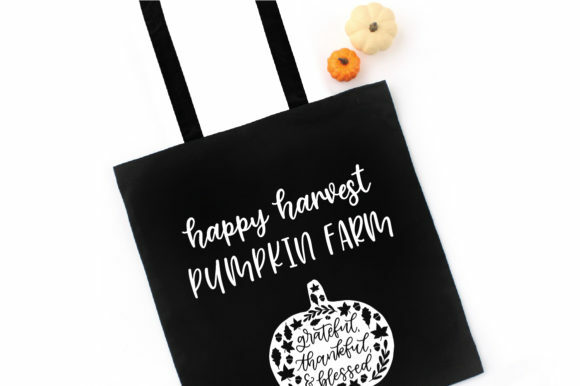 It features a fun all caps that pairs wonderfully with the lowercase script font.